We cordially invite you to submit your articles in Volume 6, Issue 2 (2019) of the “Journal of Engineering Sciences”. All the issues are printed in English according to the TEMPLATE with the assignment of Digital Object Identifiers (DOI). All the publications are free of charge. Deadline for article submission is September 31, 2019. 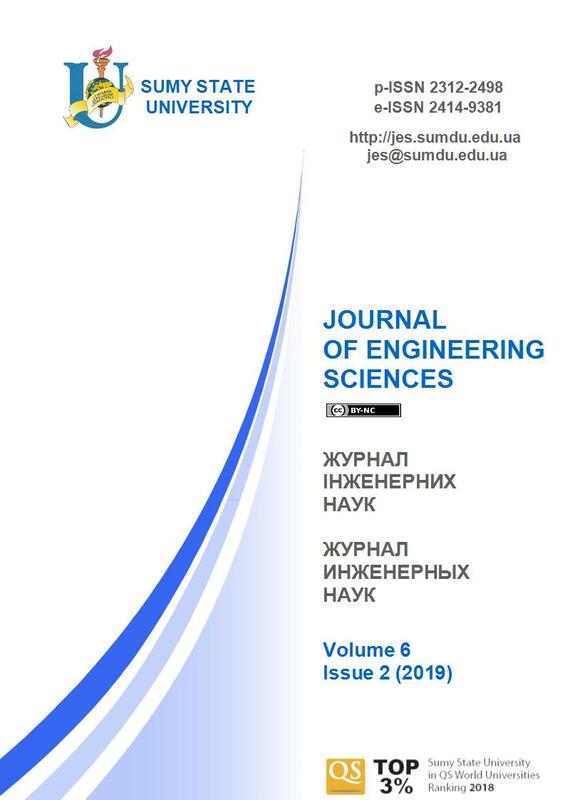 “Journal of Engineering Sciences” is an open access peer-reviewed scientific journal that covers urgent issues of up-to-date high-tech production, development of new engineering trends and future technologies. The journal is abstracted by the International databases, including Crossref, DOAJ, Index Copernicus, Google Scholar, WorldCat, etc. 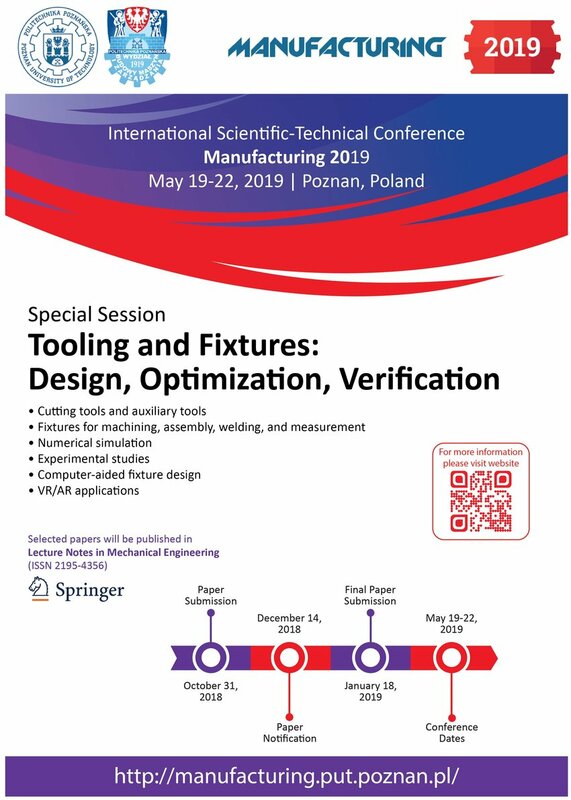 2nd International Conference on Design, Simulation, Manufacturing: The Innovation Exchange (DSMIE-2019) focuses on a broad range of research challenges in the fields of Manufacturing Engineering, Mechanical Engineering and Chemical Engineering, addressing current and future trends in design approaches, simulation techniques, computer-aided systems, software development, ICT tools and Industry 4.0 strategy implementation for engineering tasks solving. 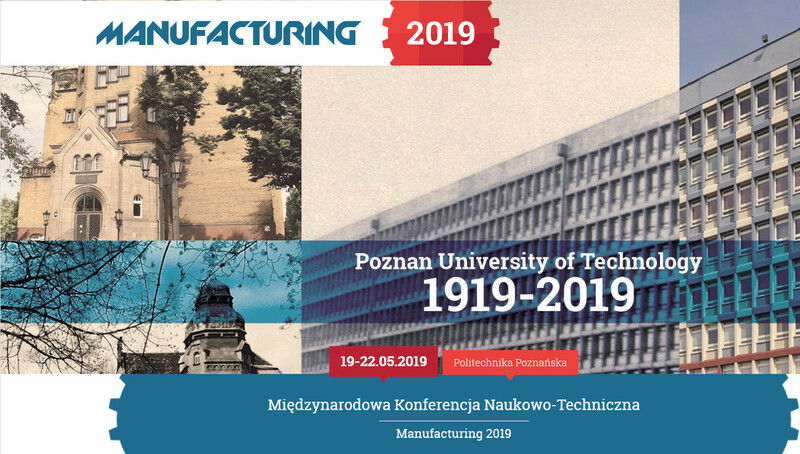 DSMIE-2019 brings together researchers from academic institutions, leading industrial companies, and government laboratories located around the world for promoting and popularization of the scientific fundamentals of manufacturing. The working language of the conference (including conference proceedings, presentations, and discussions) is English. Authors are welcome to submit original and unpublished research articles and case studies, review papers. 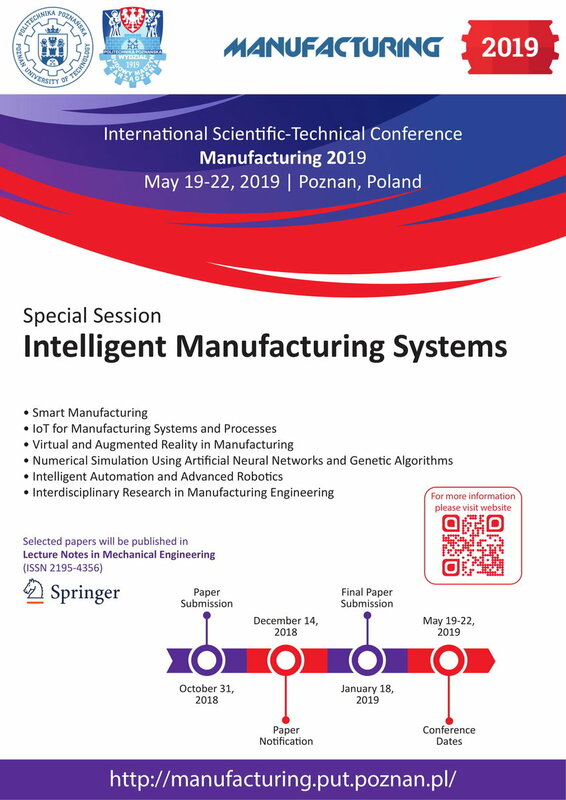 All paper submissions to the DSMIE-2018 should be related to the conference topics and each paper will be peer-reviewed by at least three members of the program committee and evaluated based on originality, technical and/or research content/depth, correctness, originality, completeness, contributions and readability. Authors should submit their papers online using the EasyChair Conference Management System. Unregistered authors should first create an account on EasyChair to log in. 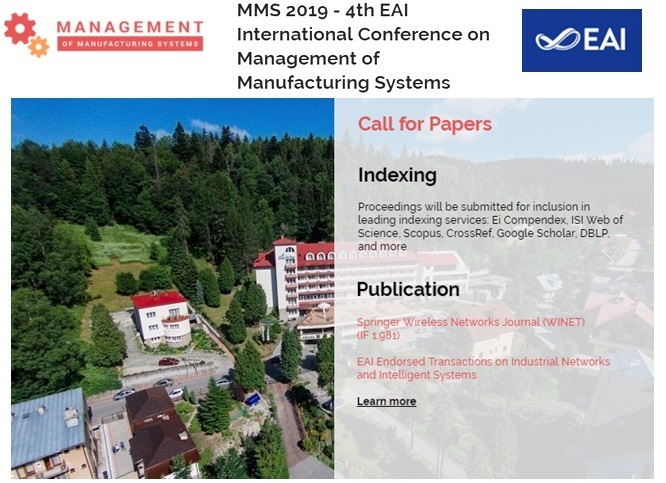 The submission page for DSMIE-2019 is https://easychair.org/conferences/?conf=dsmie2019. The deadline for paper submission is November 20, 2018. After careful reviewing process, all accepted papers will be published as conference proceedings and will be submitted to the database SCOPUS and other indexing services. Accepted papers must be presented at the conference by one of their authors, who commit to register and attend the conference. The Steering Committee reserve the right to exclude papers which have not been presented from the proceedings.